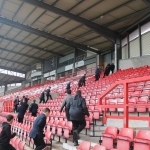 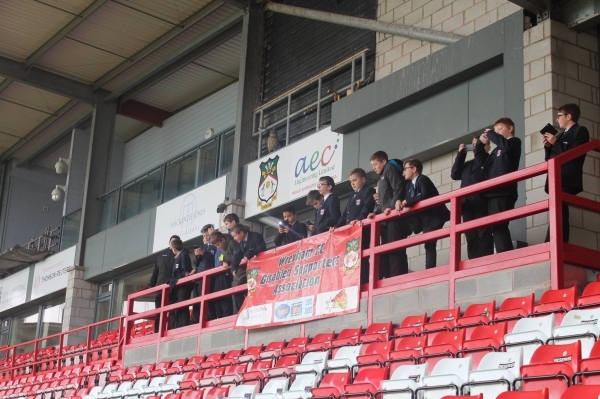 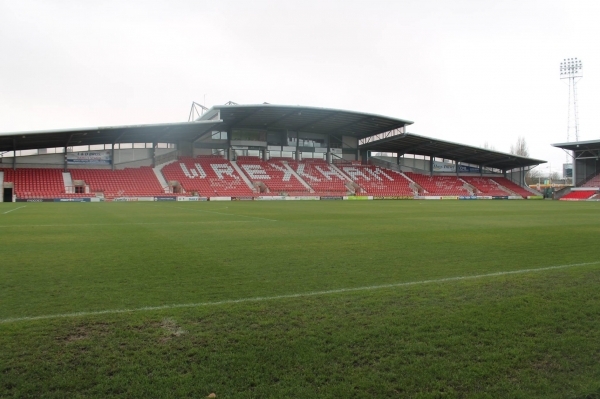 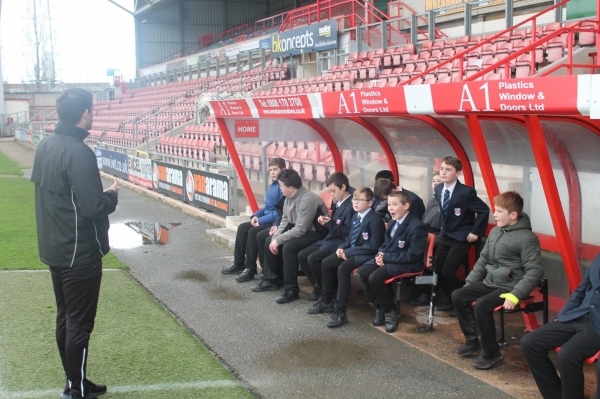 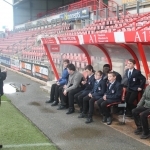 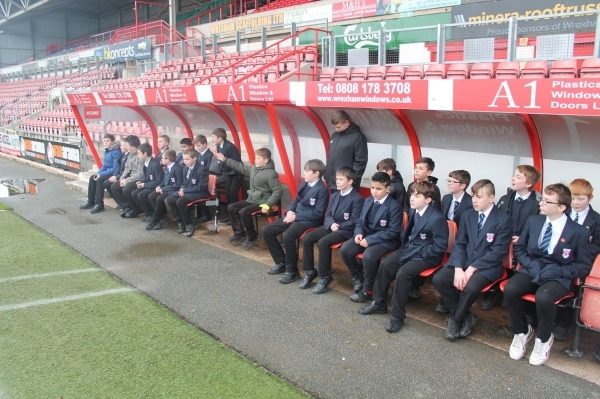 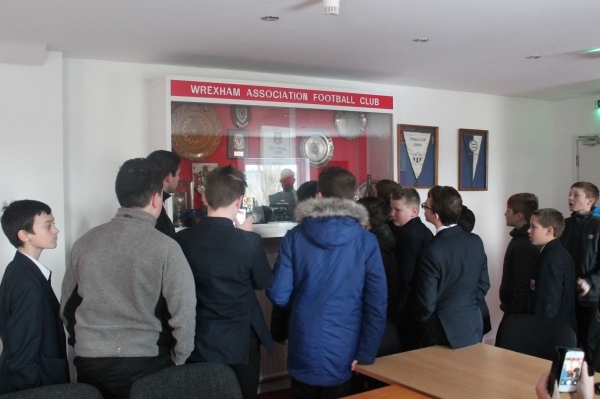 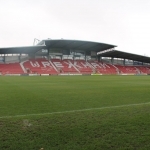 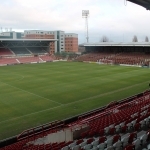 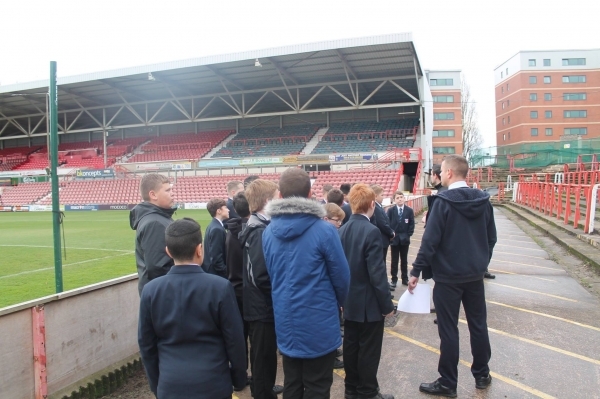 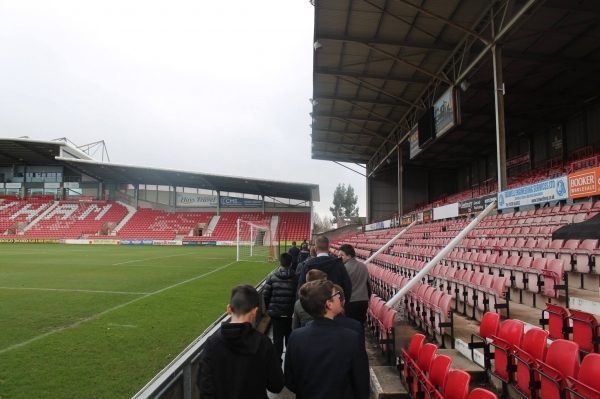 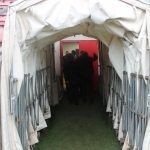 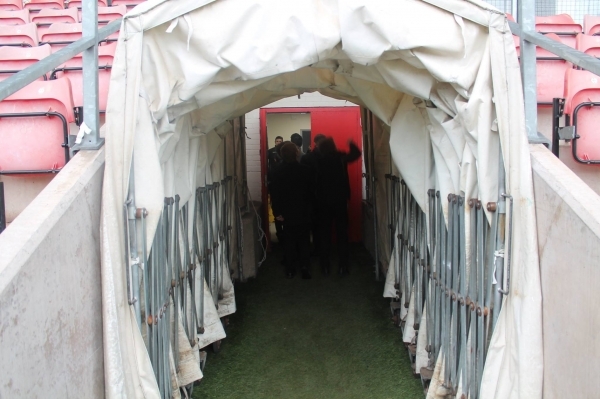 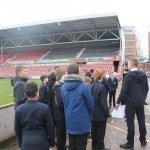 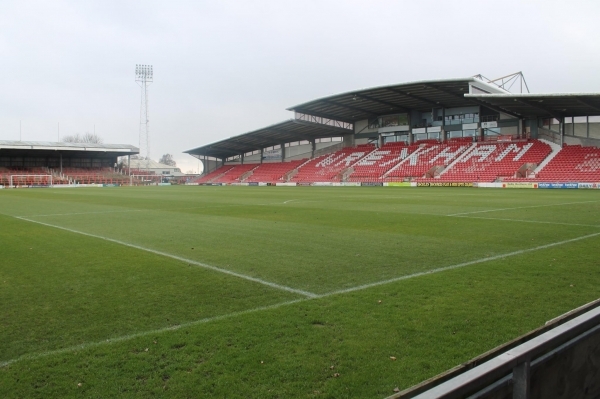 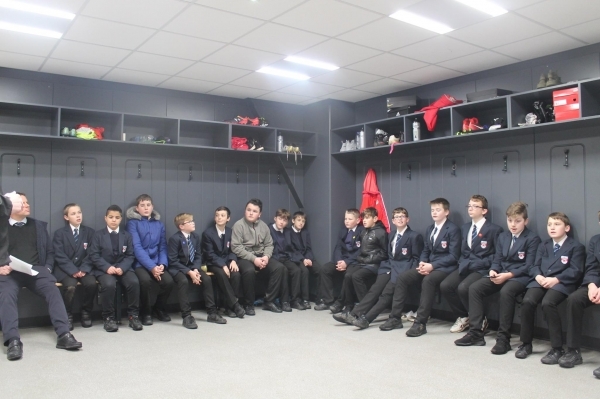 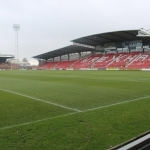 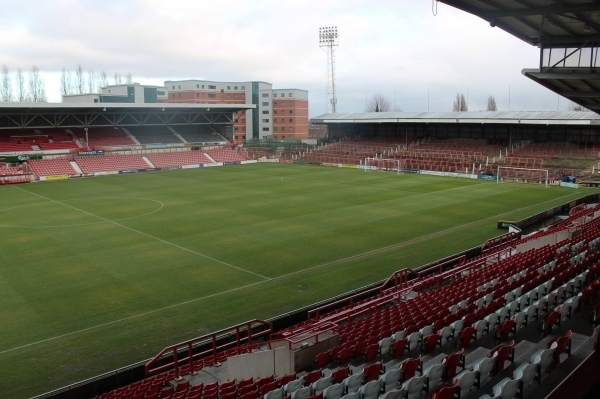 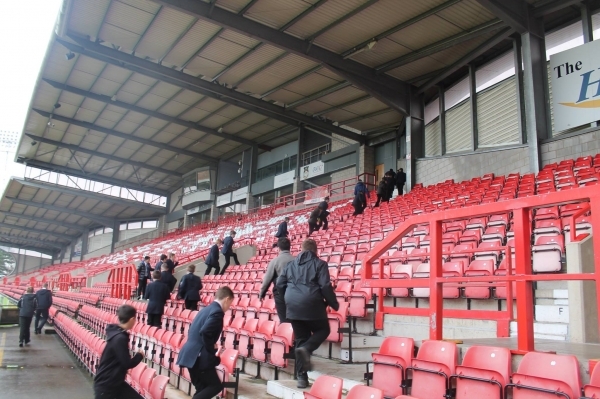 27 year 7 pupils visited the Racecourse football stadium as part of their recent numeracy project with Wrexham FC. 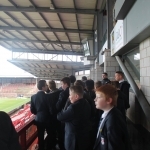 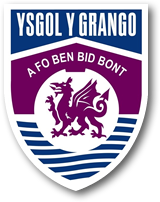 The boys have worked hard on developing their data skills over the past month by analysing football matches and interpreting different data associated with football. 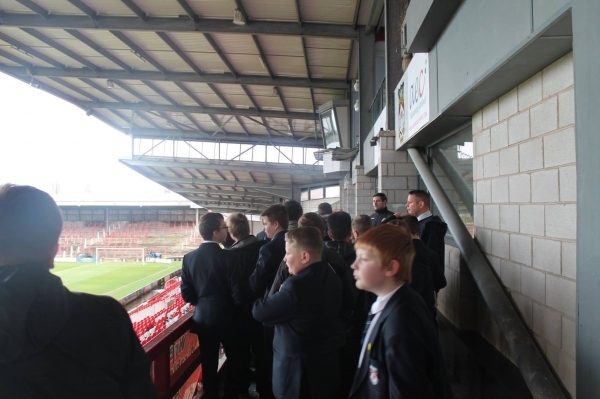 The football tournaments were enjoyed by all as well!